QUALITY — whos on your case? TOTAL QUALITY COMMITMENT IS EMBEDDED DEEPLY IN OUR CORE. AND IT SHOWS ON OUR CASES. 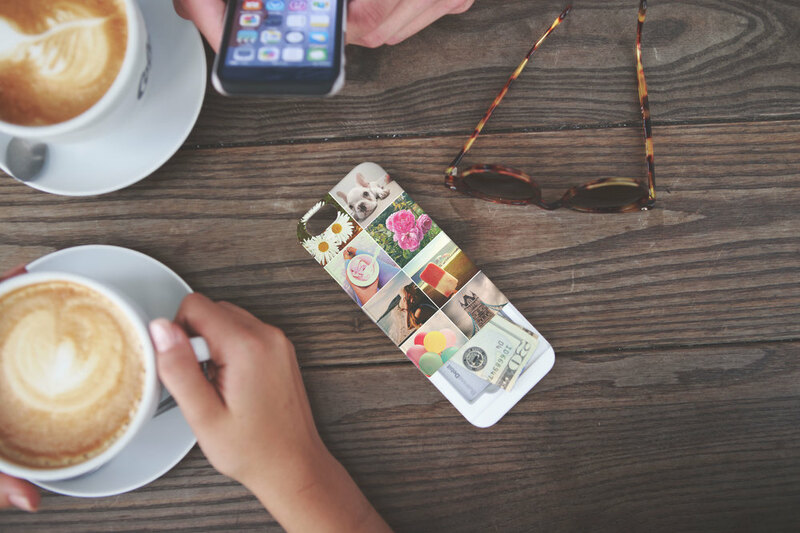 Since inception, we at Who's On Your Case have committed ourselves to delivering premium quality 3D decorated mobile phone case products that define the industry standards for surface decoration & durability. Our materials, processes, products, & fulfillment centers meet or exceed global health & safety standards. 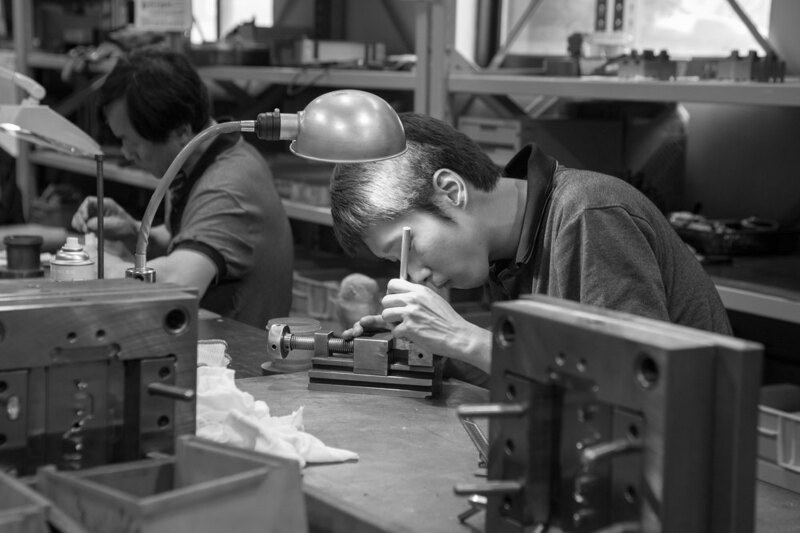 Our worldwide manufacturing & supply chains are vertically integrated & we do not permit or accept the use of child labor, or poor quality working conditions, in any of our locations or facilities. We maintain a strict environmental policy that emphasizes sustainability & recycling and that ensures that all our systems & product design innovations take into account any potential carbon footprint impact. We are very mindful of our product liability responsibilities as well as those of our partners, & understand that it behooves responsible business management to ensure that the products they sell meet global health & consumer safety requirements. As a consequence we meet all relevant Reach & RoHs requirements & maintain our TUV qualification. We emphasize this commitment because we find that many in our industry pay only token gesture to these standards, or ignore them altogether. By contrast, Who's On Your Case continuously re-invests in quality, safety, design & product innovation. We guarantee the quality and performance of our systems & case products and stand behind those guarantees. We are manufacturers or our leading edge solutions, & not resellers of low cost products made by others. Our partners have embraced these high quality standards & they routinely expect us to deliver top caliber products that are free of defects. Our manufacturing systems & processes yields in excess of 96% - which means we can quickly & reliably deliver high quality product without the production slowdowns associated with high defect rates. Our superior coatings protect cases from damage, wear, fading, or migration of inks during the sublimation process. Dissatisfied customers who do not buy again or customers who return product because of low quality perception, defect, or fitting issues are always a definable risk when low quality systems or products are employed. Our partners completely avoid these issues along with the subsequence adverse impacts on their own brands & reputation. We are proud of the quality of the systems and products we produce &, while we recognize that costs are always important, our customers routinely achieve rapid ROI, experience fast product turnaround times, avoid inventory risk, & recognize gross margins in excess of 50% using our case fulfillment services & solutions. Likewise our volume pricing and payment terms are flexible & are great tools in helping our partners to meet their market pricing objectives. Find out how Who's On Your Case can help with your 3D case decoration & fulfillment needs.